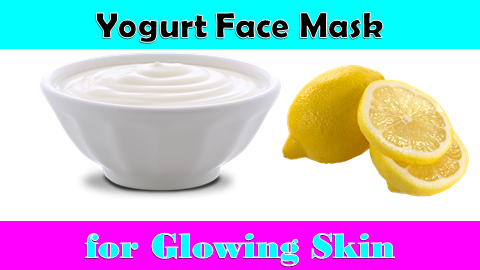 This diy yogurt face mask will beautify your skin instantly. It will help moisturize, fight acne, prevent premature aging, relieve sunburn, and reduce discoloration. For best result use this mask twice week. 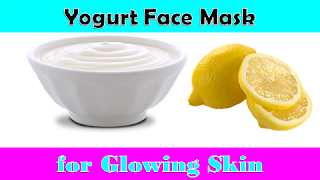 Take one cup of yogurt in a bowl and add 1tsp of lemon juice to it. Mix it well and apply this mixture on to your face.